Who has been in this situation? You have your home on the market and you already have a buyer who is willing to pay your asking price! Exciting, isn’t it? The problem is, before you seal the deal, the mortgage lender appraises your home and reported a much lower value than the amount you expected. Now that’s frustrating for sure! The difficult part is that appraisals are very subjective. 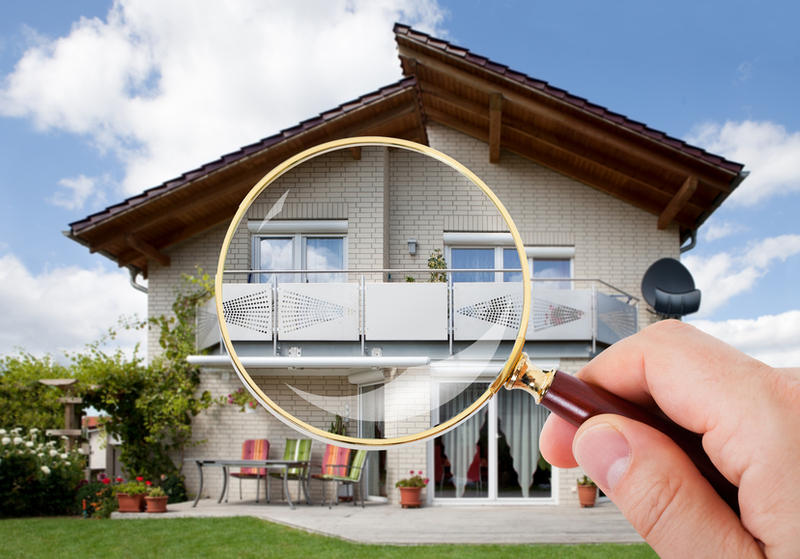 In a way, it depends on the appraiser and how he perceives your property. It also depends on many other things, including the age of your house, similar properties in your neighbourhood, crime rate in the area, and market trend, among others. That being said, you might be wondering if there are even ways to somehow secure plus points with your appraiser. The answer is yes. And you might be surprised how easy these tips are too! Get a manicure… for your lawn. You are not asked to have big topiaries (although if you have one, that can’t hurt!) but at least maintain your landscaping. Keep your front yard looking great and your grass free from weeds. You’d be surprised how big a role your curb appeal plays not only for the sale itself but for appraisals too! Tidy up! Make sure that there is no clutter when your appraiser visits. If your house is being shown, it should always be ready. Rooms should be clean and orderly. Kitchens and bathrooms should be squeaky clean too! Yes that means no dirty dishes, no receipts and mails, and definitely no old pizza boxes. If you want to present an image that your house is well-maintained then you should show that you are a responsible homeowner. If you have extra budget, invest it in a new carpet and a few cans of paint. Spruce your place up a bit. Freshen up parts of the house that are most likely to show signs of age and wear. That would be your walls and floors. A simple yet clean carpet and walls add a big chunk to that coveted “value”. Get all repair projects done before the big visit. It is said that most appraisers do not take fixtures that need fixing very well. You do not want to lose a considerable amount over some leaks, do you? As you probably realized, the things that could get you a higher appraisal value are the same things that could catch the interest of potential buyers. So you do not just do this for the appraiser! Remember that if you want your home to be valued high, then you should add to its value too. This entry was posted in Real Estate Agent, Real Estate Investments, Real Estate Tips, Selling and tagged appraisals, appraisers, Home Selling, real estate trends, selling homes. Bookmark the permalink.